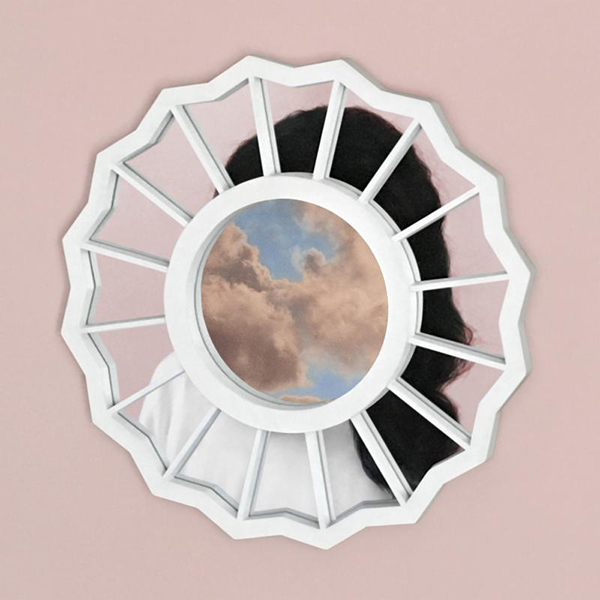 Tracklisting for Mac Miller ‘The Divine Feminine’ ~ Phresh Hott New! Super excited Mac Miller has revealed the tracklisting for his fourth album ‘The Divine Feminine’. The 10-track album features guest appearance such as Ariana Grande, Ty Dolla $ign, Kendrick Lamar, Bilal, and more. Plus Mac Miller is also preparing for a tour run that starts September 18th in Pittsburgh and throughout North America and South Africa. Check below for ‘The Divine Feminine’ Tracklisting …….